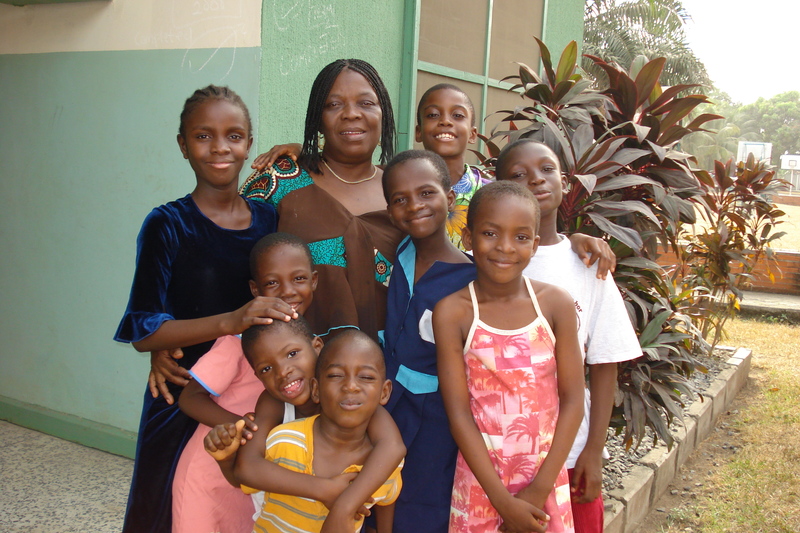 We work for children who are orphaned, abandoned or whose families are unable to care for them. We give these children the opportunity to build lasting relationships within a family. Our family approach in the SOS Children‘s Village is based on four principles: Each child needs a mother, and grows up most naturally with brothers and sisters, in their own house, within a supportive village environment. We enable children to live according to their own culture and religion, and to be active members of the community. We help children to recognize and express their individual abilities, interests and talents. We ensure that children receive the education and skills training they need to be successful and contributing members of society. We share in community life and respond to the social development needs of society‘s most vulnerable children and young people. We establish facilities and programs that aim to strengthen families and prevent the abandonment of children. We join hands with community members to provide education and health care, and respond to emergencies.